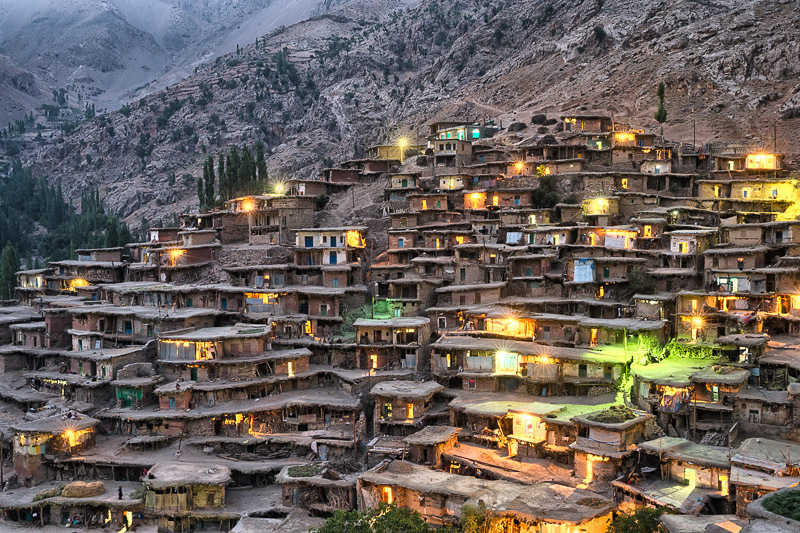 The village of Sar Agha Sayed, which is arguably one of the most strikingly beautiful villages in all of Iran. It has about 3,000 inhabitants in summer, and half that in winter. The village has no high school, and education appears not to be highly valued by many parents and their children. The marrying age is young, and it's not difficult to find women who gave birth at age 14. Sanitation is poor, and health issues abound. Photo taken on September 05, 2015 in Sar Agha Sayed, Chaharmahal and Bakhtiari, Iran.